Would you say you actively engage in self-care? Do you understand the difference between high and low blood pressure? What about the different options in healthcare? Understanding basic health information including day-to-day self care, standard in blood pressure and sugar levels, and how to talk to your doctor all contribute to your health literacy. You may not have heard the term "health literacy" before, but it most certainly applies to you. It's basically a person ability to keep themselves in good health through understanding and responding to health information. It’s important that people know how to read and understand their health issues and how to discuss them with their physician. This can include the patient's ability to properly articulate symptoms of an ailment during a doctors visit. Older individuals and people with less than a high school degree (or GED) are at risk of having lower health literacy. This also applies to non-native English speakers and people with less access to resources. We must work with public health and healthcare professionals to ensure that information can be understood. 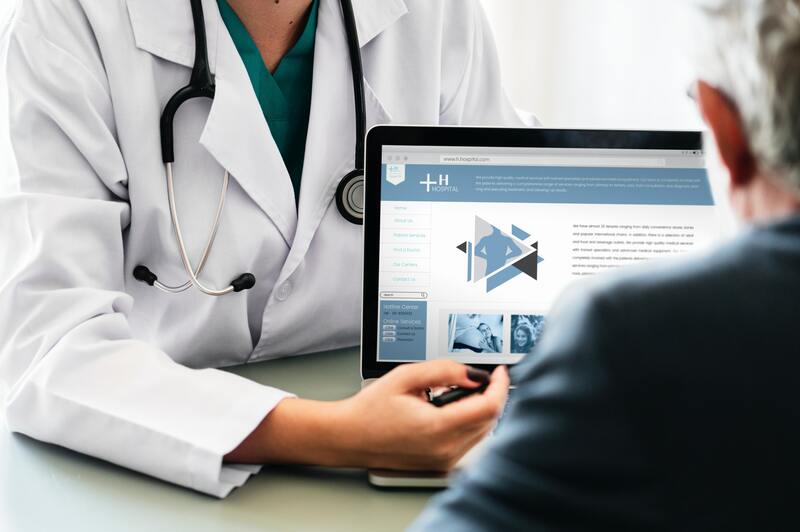 It is not just the responsibility of a patient to be health literate, but also the responsibility of health care organizations to properly convey health information in a way that everyone can understand.